i wanted to learn swimming for a long time, but opportunity kept evading me. I did river rafting , scuba diving and other water sports with much enthusiasm but with fear of drowning. 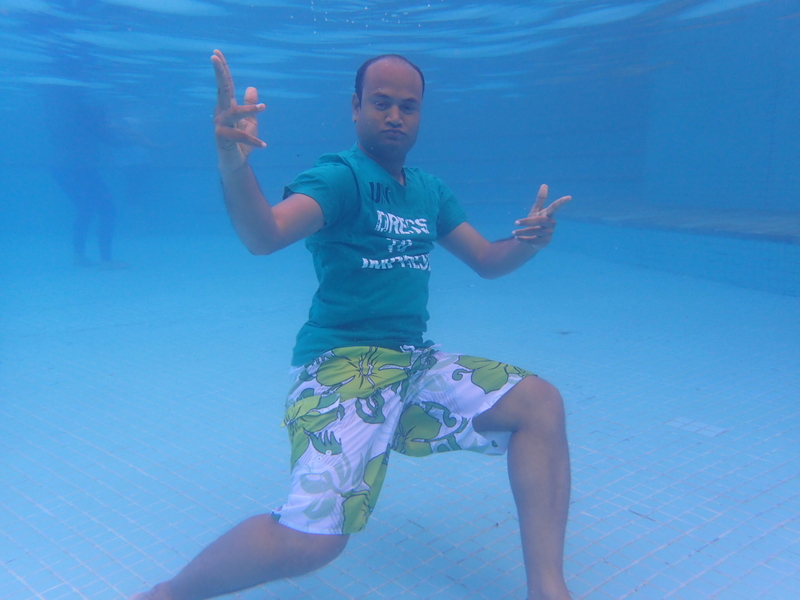 I learnt to swim at the age of 33 by reading blogs , watching videos and finally practising in the shallow end of swimming pool, all alone. Learning to swim has taken my confidence level to a whole new level while enjoying water sports. So my advice to everyone reading this is , keep learning new things, irrespective of your age. As i could practice only on sundays and by self, it took me 6 months to swim. 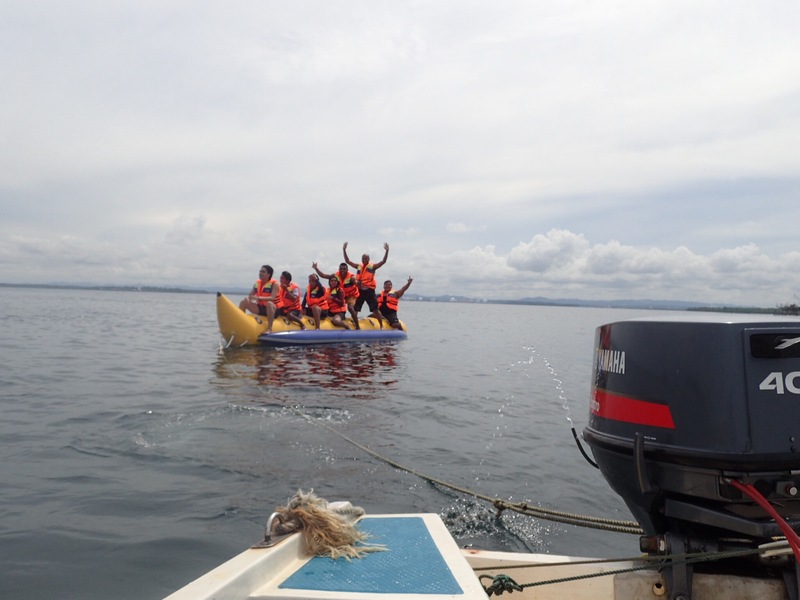 The picture was taken During a water sport ride at beras basah Island near bontang, Indonesia.